Huge Price drop!! 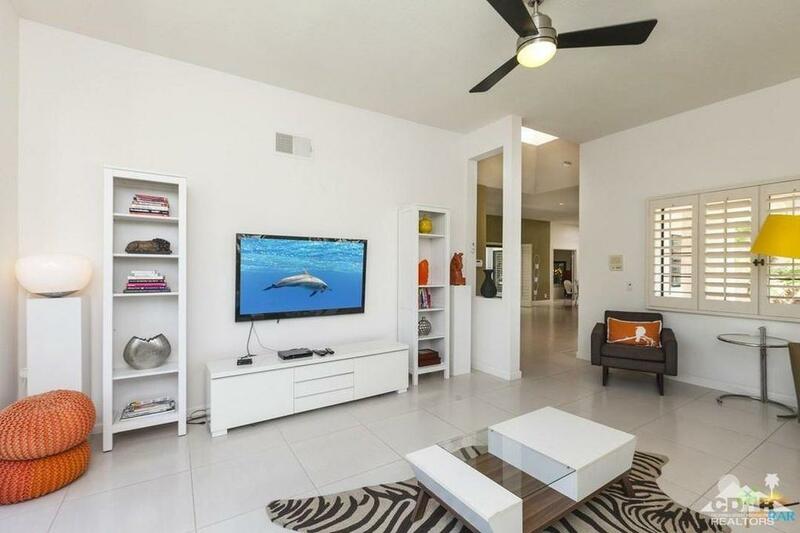 129K Stunning Modern/Contemporary 4 bedroom 3 bath Pool/Spa home located in the prestigious sought after MOVIE COLONY EAST. 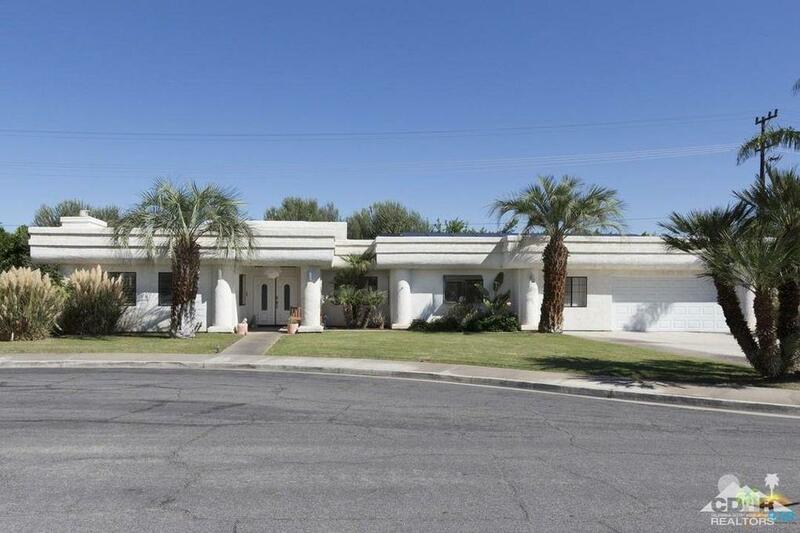 This Palm Springs sprawling single level home has lush landscaping in the front of the home and surrounding the spectacular Pool and Spa area. With the beautiful curb appeal along with extra long driveway this home is must see! Sits on a 3/4th of an acre lot which allows you ultimate privacy. Open concept with views overlooking the pool and courtyard! An entertainers dream! Two Master Suites with hardwood floors, private baths,spacious, Courtyard and Fountain. This home has been totally upgraded, freshly painted, solar powered, fireplace, vaulted ceilings and ceiling fan! There is an attached Garage (382 sq. ft.) with enough parking for 6 spaces and RV Parking! Quiet street, close to downtown, shopping, museums, restaurants. This home is priced to sell and won't last long! Call today to schedule a private tour. 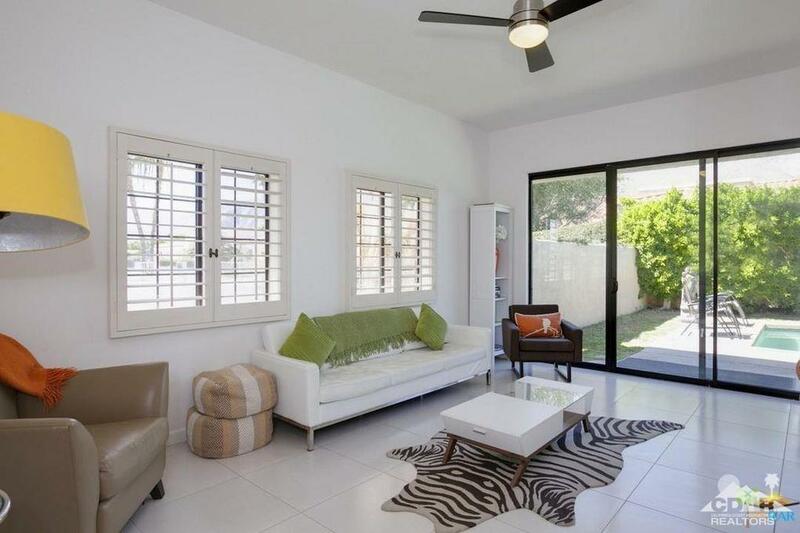 A true Palm Springs Gem! Listing provided courtesy of Antoinette Schacht of Purplebricks Realty, Inc..